It’s no secret we love supporting our friends and our community. We are huge fans of SuEllen Fried, one of our community’s early leaders in bullying prevention and now founder of Reaching Out From Within, Inc., an organization sponsoring self-help programs for prison inmates to enable them to become role models for non-violence while in correctional facilities and beyond. The program helps inmates understand the roots of violence in their lives, empowers them to come to terms with their actions and gives them support both within the correctional facility and after they leave. More than 600 current inmates attend ROFW group meetings facilitated by volunteer inmates. These weekly meetings also have volunteer sponsors from neighboring communities as well as a group of community volunteers who mentor ROFW members released on parole. This intensive mentoring begins before the inmate is released and for 6 or more months after they leave prison. 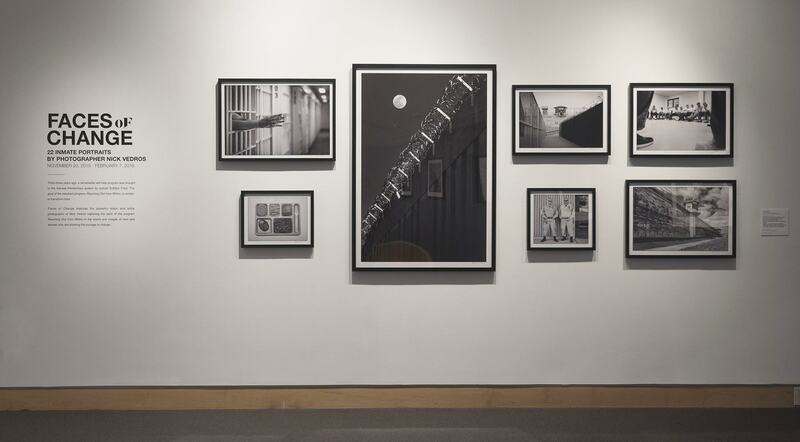 Sparked by a trip to the Lansing Correctional Facility, renowned photographer, Nick Vedros was inspired to photograph 22 beneficiaries of Reaching Out From Within. Each image uncovers the humanity, the vulnerability and the hope in each man dedicated to turning his life toward positive change. 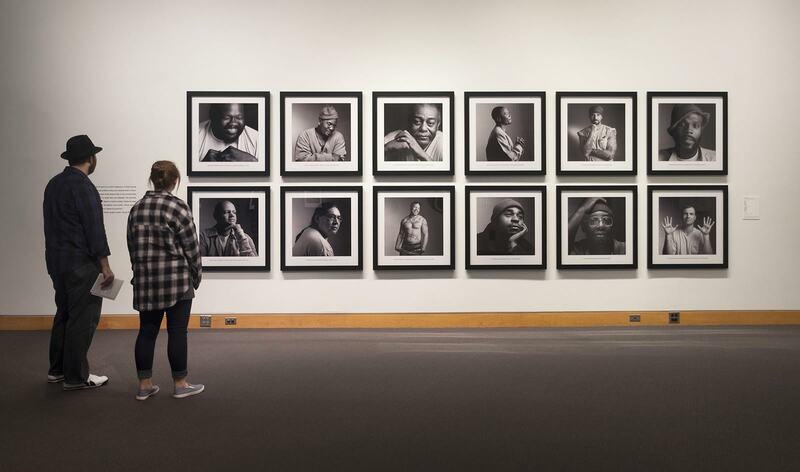 The “Faces of Change” photography exhibit will be at the Kemper Museum until February 7. 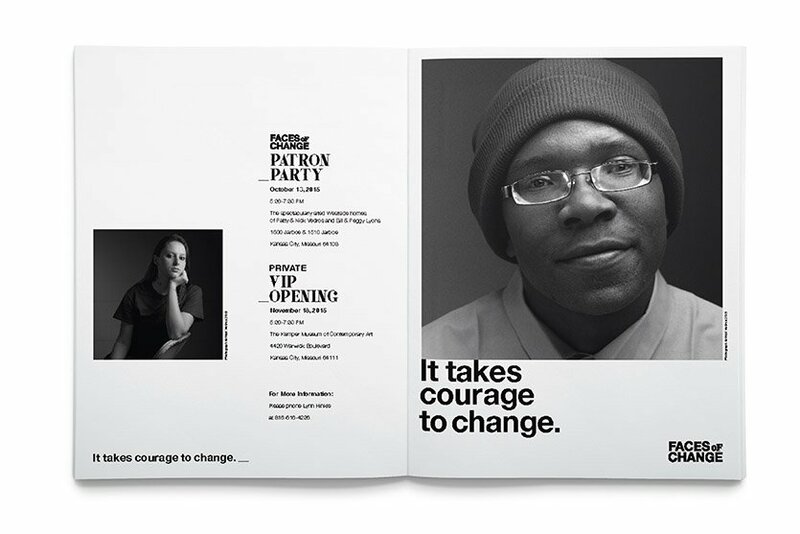 Willoughby is delighted to be a partner in design for both Reaching Out From Within and the “Faces of Change” exhibit. We are inspired by the dedication of SuEllen and all the volunteers who believe that all lives matter and everyone deserves a second chance. Read more about the exhibit and Reaching Out From Within here. SuEllen is also an Honoree in the 2015 L’Oreal Women of Worth Celebration which highlights women around the US who are making a difference in their communities. You can vote for SuEllen online until November 20. The winner becomes National Honoree and will receive an additional $25,000 for her cause. We vote everyday! Welcome #801, we’re so glad you’re here!